The wetland is bordered by the Table Mountain to the east and ranges to the foothills of the Andes to the west. This flooded area almost covers the area of Germany or 6 times of Switzerland, 230'000 sq km, and is an important natural water reservoir for fauna and flora and people. In the flood basin, which fills irregularly from the middle of November, the water levels differ every year. 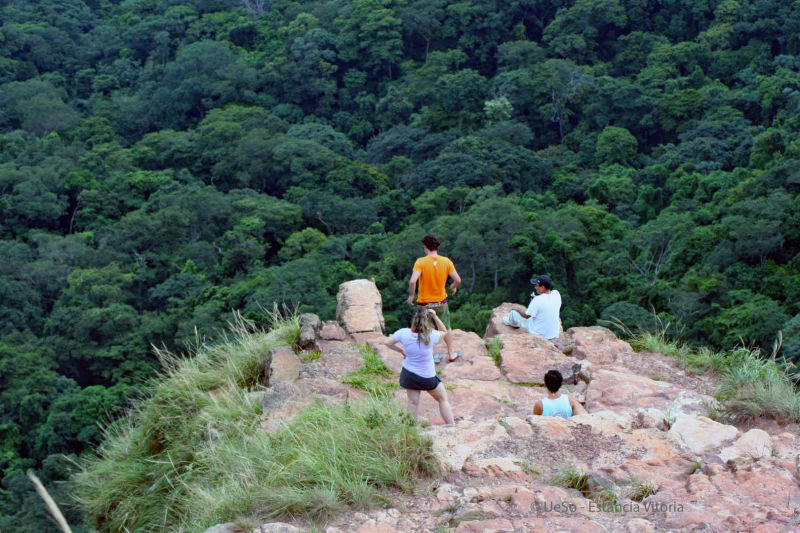 If we look at the map, the watershed is at Diamantino in the north of Cuiabá. In the north, the water flows into the Amazon. Towards the south to Argentina via the Pantanal into the Rio Paraguay. 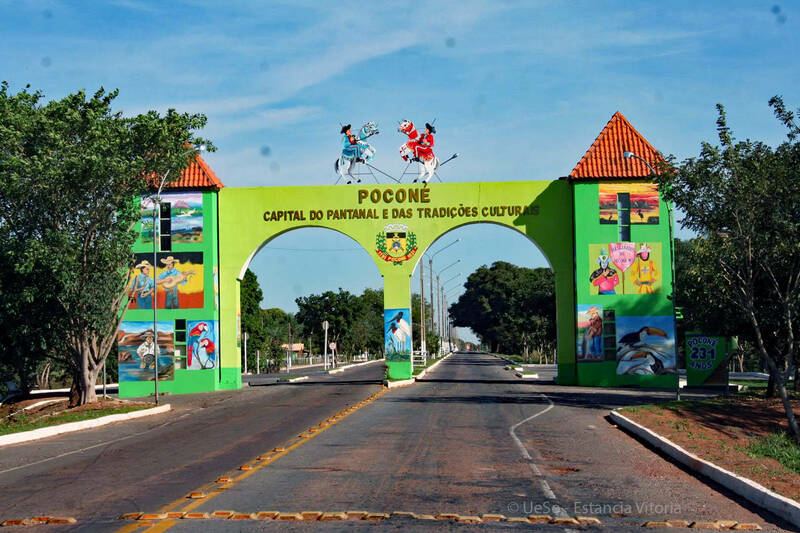 The Pantanal starts a few minutes drive from the former gold-digger town of Poconé. Leaving Poconé and shortly afterwards you reach the dusty mud road: the Transpantaneira. The construction of this road began in the 1970s. They wanted to connect the northern, poorer economic regions with the southern trading metropolises in Paraguay and Argentina. The World Bank had co-financed most of the road, but unfortunately, due to corruption and the difficult construction conditions, the works were sanded up in the «damp underground». 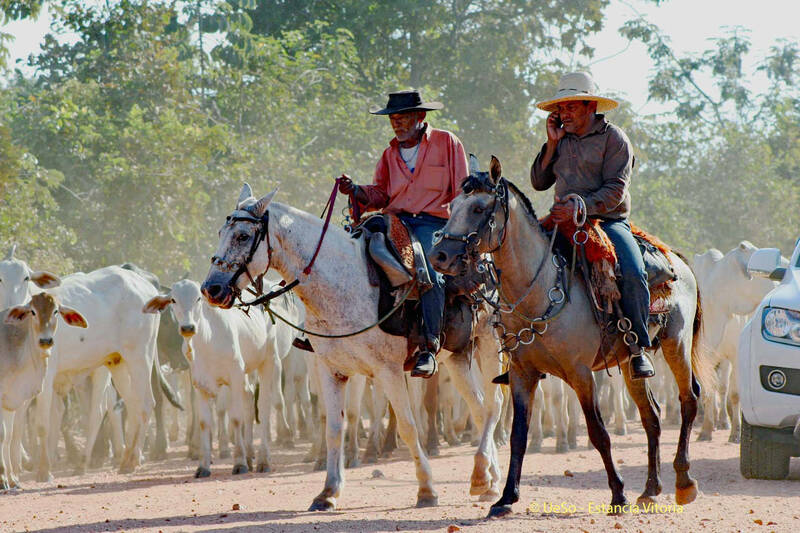 That is why the Transpantaneira now connects Poconé to all farms in the Pantanal and already ends in Porto Jofre, 145 km further down in the south. 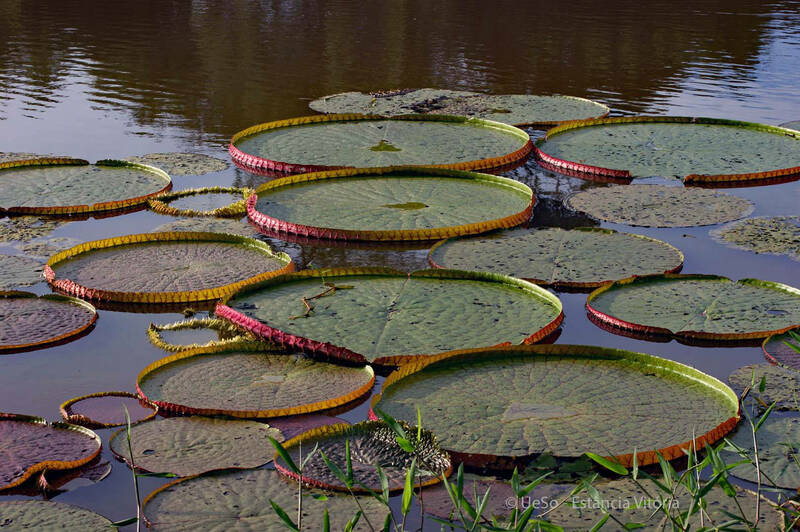 In the Pantanal you will encounter a great variety of species, 640 bird species including the Hyacinth Macaw, many amphibians, the twilight-active Tapier or the anteater. 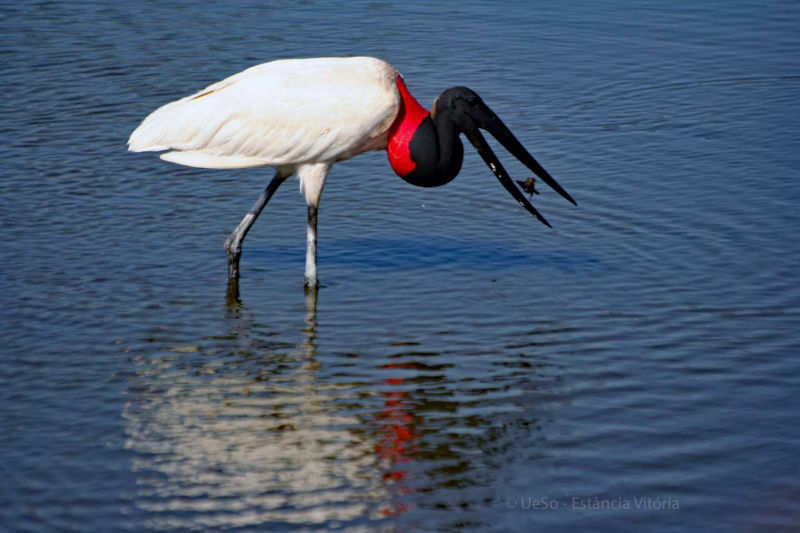 The second largest bird of South America, the jabiru, is also at home here. 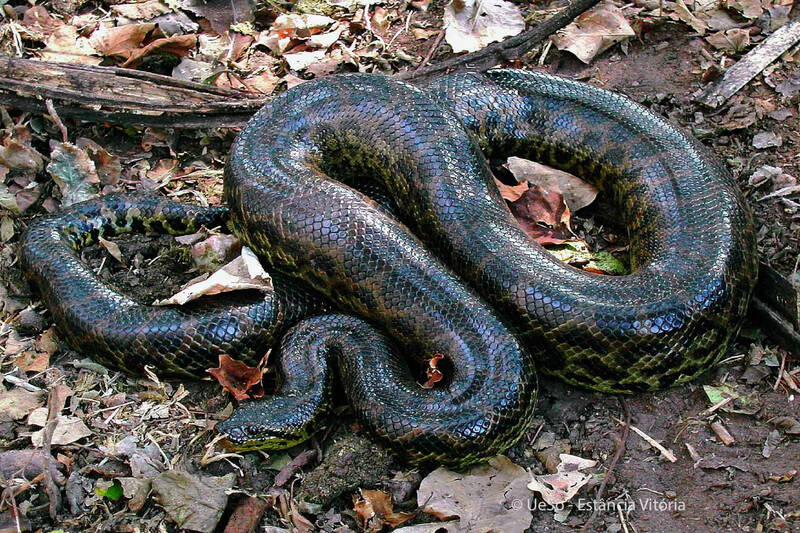 You can also see the jaguar and the anaconda near our Pousada. Did you know... that the coati is the only animal that can eat the introduced, poisonous Aga toad. It beats and washes them until the poison comes out of the body before it eats them. 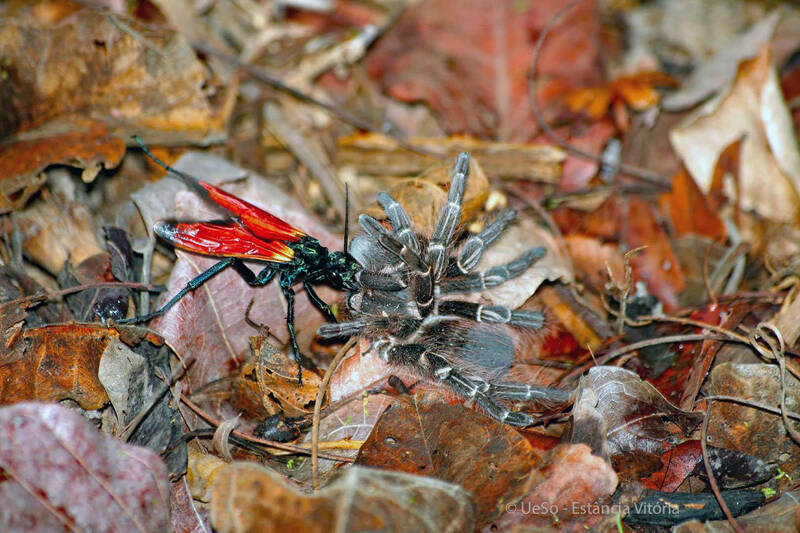 That the leaf-cutting ants only defoliate every other tree? After two years, they come back to the same place and defoliate the second tree. That is how they keep their balance. 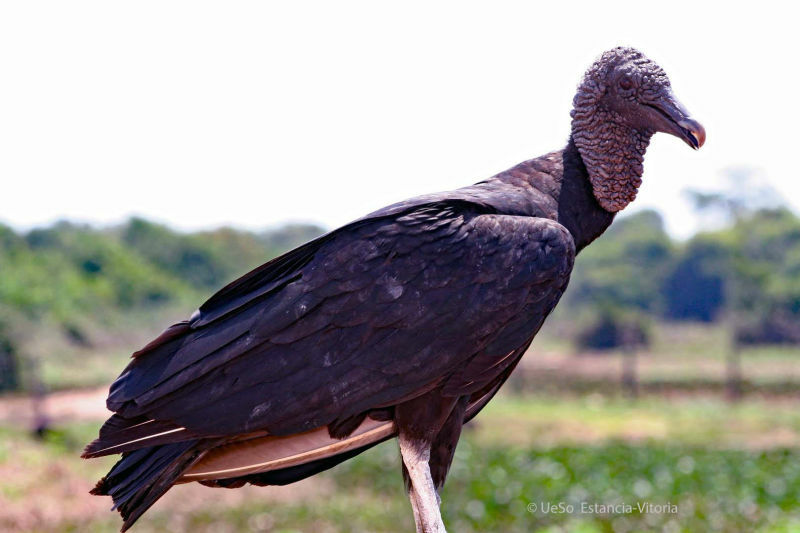 That the vulture circles in the sky for two reasons: the blood picture changes due to the sunlight on the featherless neck, so that it does not poison itself during scavenger eating. Also he smells better his future meal on the ground because of the circle flights. 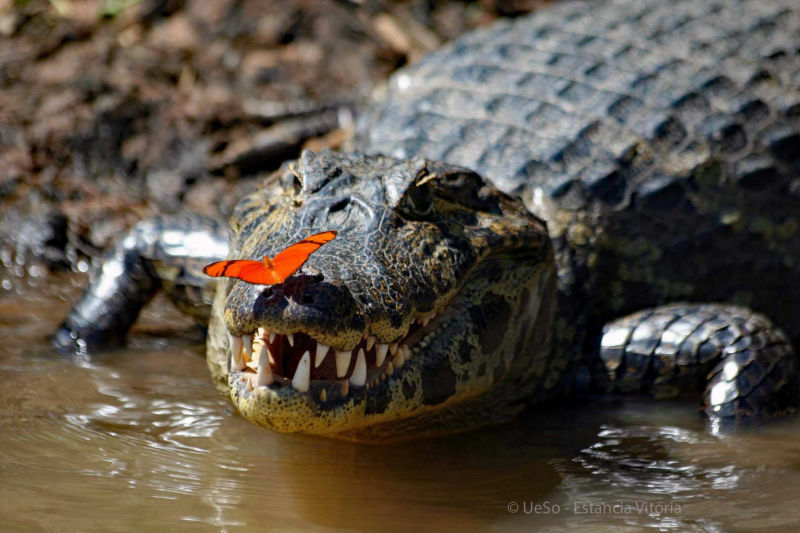 The yacare caiman has butterflies on his eyelids which are attracted by his eye perspiration. The summer birds confuse this with nectar and clean thereby unintentionally the eye songs. Challenges: Unfortunately, more and more cows are settled here, which acidify the earth through their manure. Also the newly settled water buffalo destroy this wonderful nature by their multiplicity. Their weight changes the surface area of the soil and they eat many important plants. They also transmit diseases to the Pantanal marsh deer. 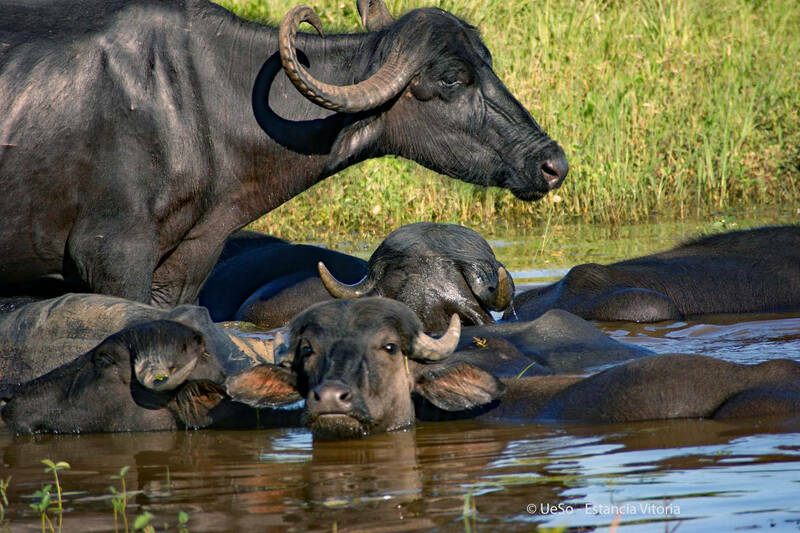 The reason why the water buffalo came to the Pantanal was to protect the cows from the Jaguar. The cattle ranchers intentionally destroy the termite mounds so that the pasture can be better managed. This drives out the anteaters, which feed on ants and termites. Soya cultivation is also a problem, because the gallery forests disappear as a result. 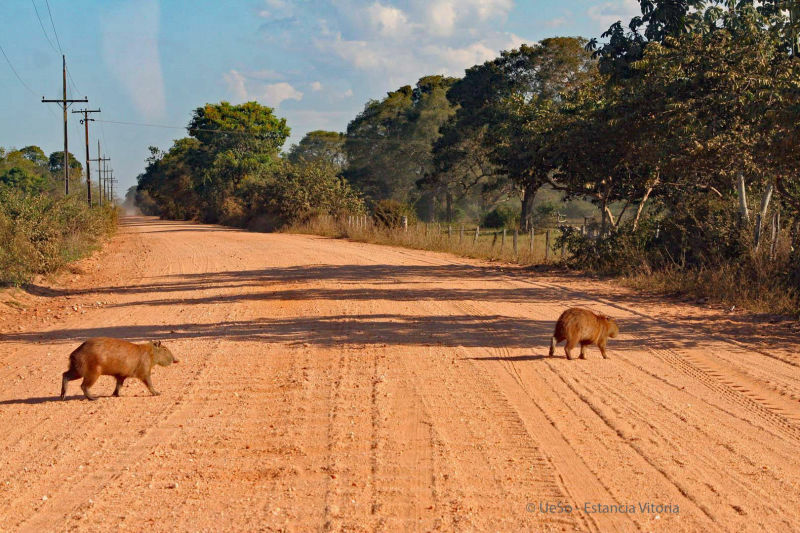 It must be tried to use the Pantanal for sustainable tourism while not disturbing the animals and plants. This is where we see our task here. 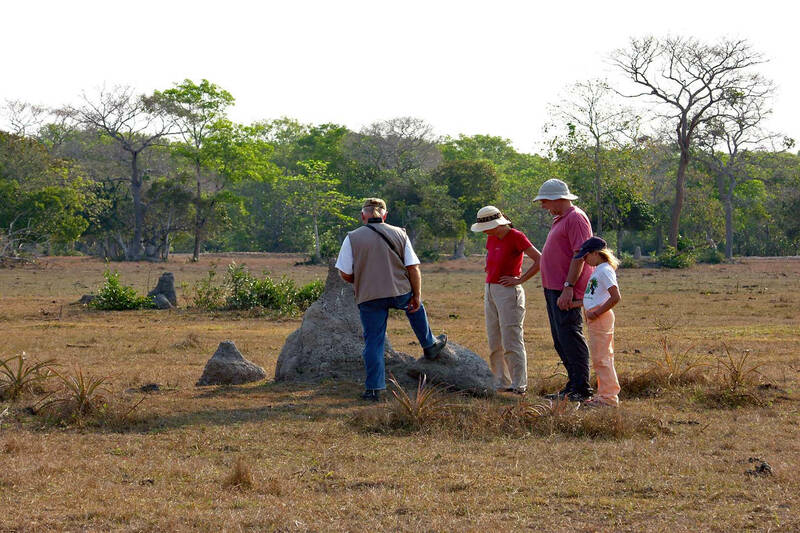 We would be happy to tell you much more interesting details about the Pantanal during your visit. We look forward to seeing you soon.